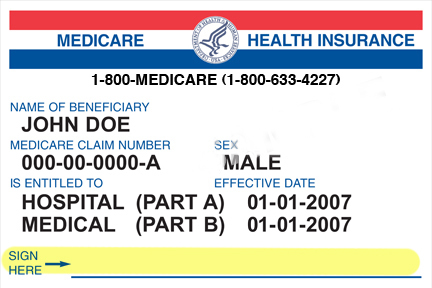 When you hear about Medicare, you probably think of the federal program that helps pay for older adults’ health care. 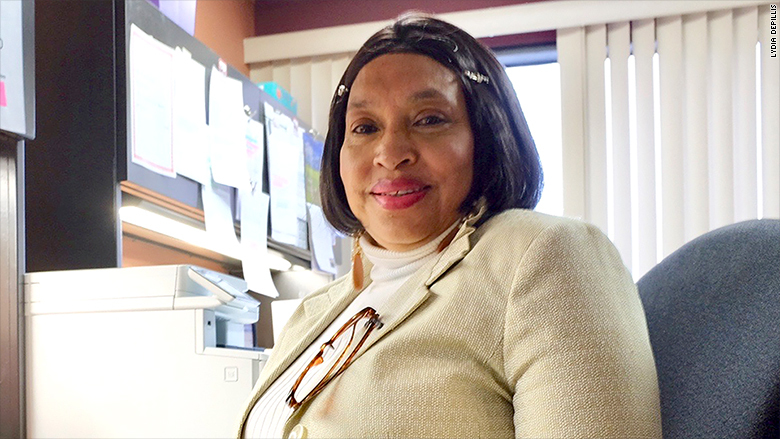 What you may not realize is that another of Medicare’s major responsibilities is to inspect health care facilities to make sure that patients receive safe and high-quality care. Among those facilities are the nation’s more than 15,000 nursing homes. 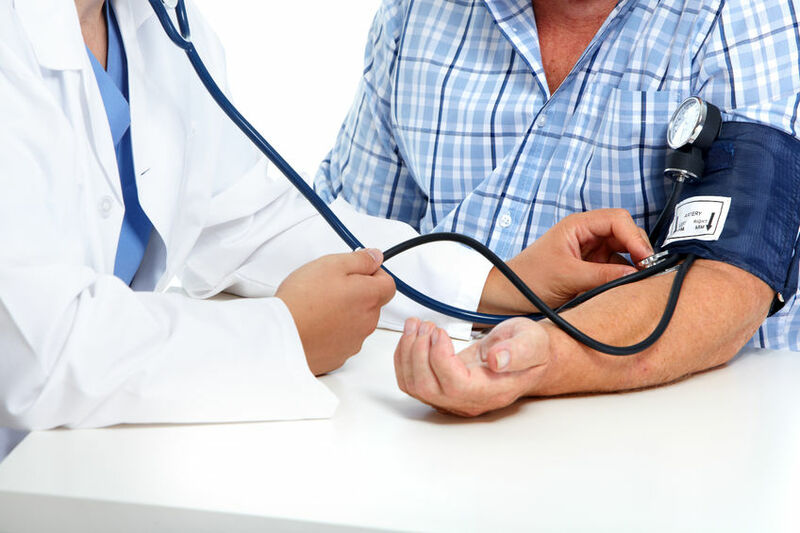 National health expenditure growth is expected to average 5.5 percent annually from 2018-2027, reaching nearly $6.0 trillion by 2027, according to a report published today by the independent Office of the Actuary at the Centers for Medicare & Medicaid Services (CMS). Let’s say you go for your annual physical and your doctor recommends that you get a hearing and balance test. Or an electrocardiogram (EKG). Or a Hepatitis B screening. 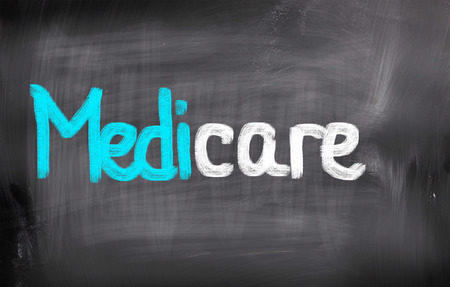 Does your Original Medicare cover these services? Now there’s a quick way to find out, using your smartphone or tablet. 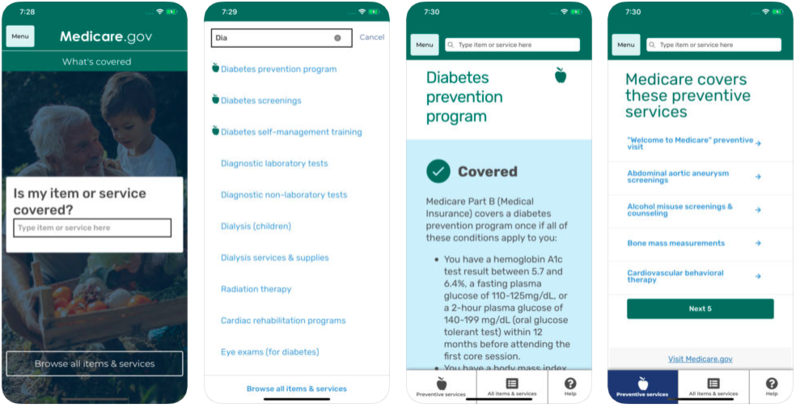 It’s Medicare’s new “What’s Covered” app and it’s free. You can use the app right there in the doctor’s office, hospital, or anywhere else you use your phone or tablet. Increasingly, people are working past retirement age. That’s a good thing for the US economy, as long as employers are able to make it easier and more fulfilling for them to get jobs. 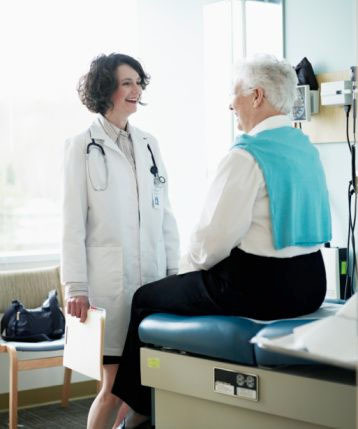 Medigap or Medicare Advantage: Which Should You Choose? 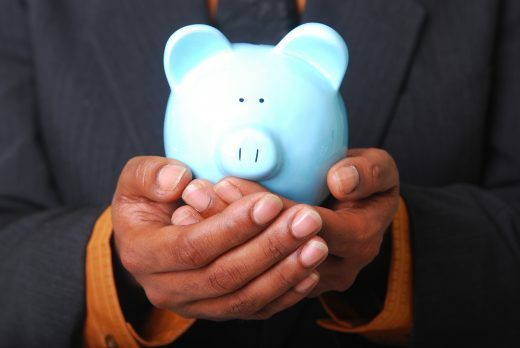 Visit MedicareMall.com's profile on Pinterest. 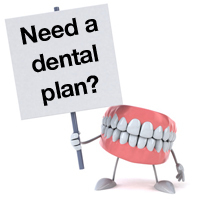 Need a dental, hearing or vision plan? This site is operated by MedicareMall.com, a wholly owned subsidiary of Golden Senior Advisors, Inc., a licensed health insurance agency certified to sell Medicare products. Medicare has neither reviewed nor endorsed this information. MedicareMall.com was founded in 2010 to Explain the Mystery of Medicare to seniors and guide them in making the best choices for their health care options. How can we help you?